Thanks a million for stopping by and for checking out our blog, our web store, and lots of other great resources for your marriage. If you signed up for our email list, thanks for your trust. If you purchased any downloads, you will receive an email with download links. 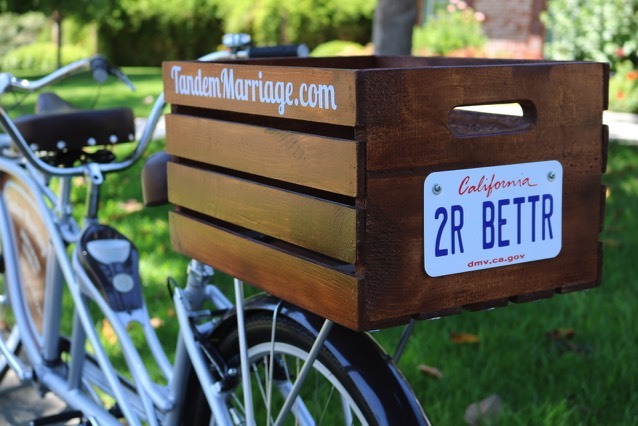 We really do appreciate you and the opportunity to help make your marriage better.